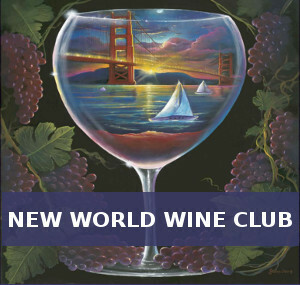 Canadian Club has announced the release of their oldest expression to-date – Canadian Club 41 Year Old. Batched and barreled in 1977, 41 Year Old is blended with subtle hints of cognac, rye, and sherry to create a perfect balance between smooth and intense flavor characteristics. 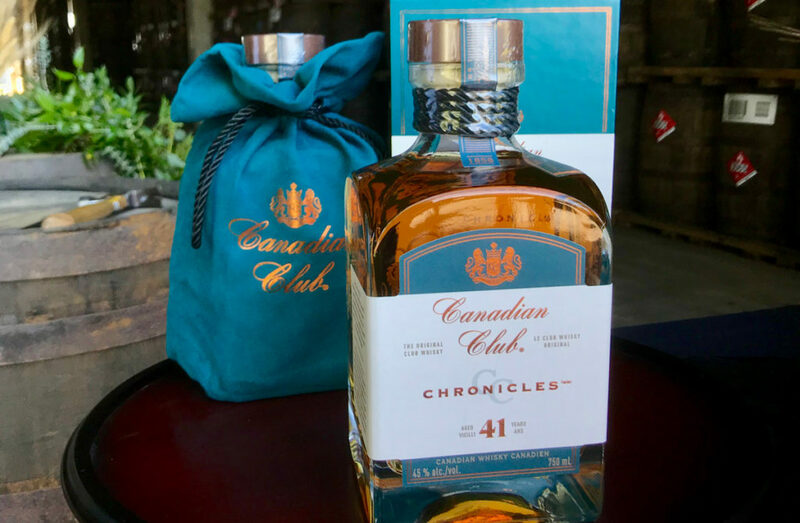 Canadian Club 41 Year Old marks the first limited edition liquid release within a new series of premium expressions that will pay homage to the rich history of Canadian Club: CC ChroniclesTM/MC, paying homage to the rich history of Canadian Club. Not only is this the oldest expression to date, but it was recently named Canadian Whisky of the Year by whisky expert Jim Murray in his 2019 Whisky Bible. The whisky will be available in limited quantities, making it a must have for any whisky connoisseur’s collection.